Martin Enclosures introduces the MSV-Series Slide Out Rack. 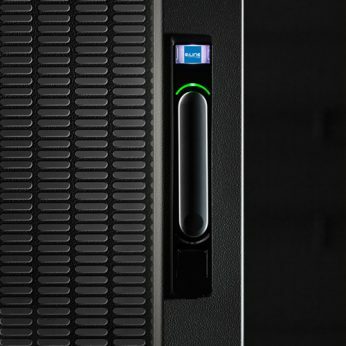 The MSV-Series Slide Out Rack is designed with the ability to pull out from the wall and swivel/rotate. 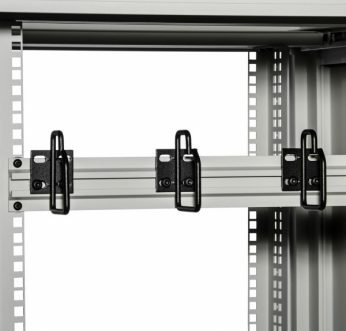 This feature gives customers the ability to pull the rack out and access the rear of the cabinet with ease and limited space requirements. The MSV-Series is a perfect solution for AV and Broadcasting environments. 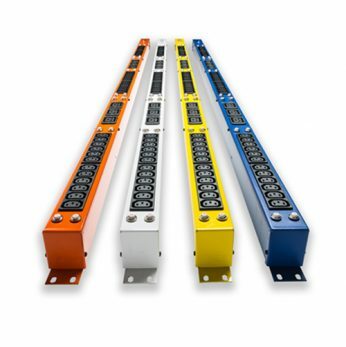 The MSV-Series Slide Out Rack was developed for applications where space is limited and valuable. The MSV rack weight load is rated at 1,000lbs. The rack has the ability to rotate 360 degrees with cabling as your only limit. The rack must be bolted to the floor as well as the wall.